We offer yoga classes for all levels and at variety of different times. In the heart of Lexington, KY is a warm, welcoming, intimate environment, free of judgement. 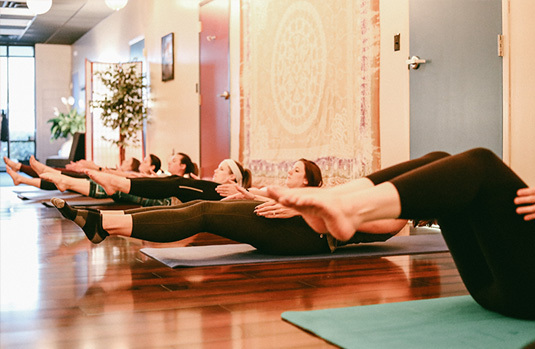 We provide yoga that is accessible and uplifting regardless of experience. Reduce stress and ease anxiety. 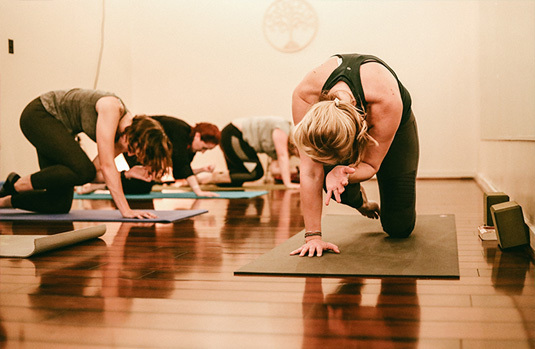 We work hard to provide a home-like environment and create a comfortable practice for everyone at any level to learn and grow at their own pace with yoga. Yoga is good for the mind as well as the body. The practice of yoga helps to reduce stress and ease anxiety, as well as many other personal benefits that can be gained. 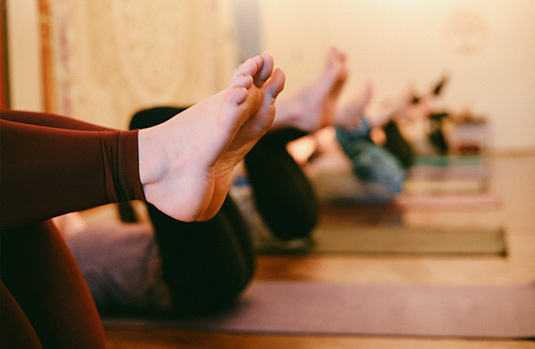 The mind and body benefit from yoga, and we have Certified Instructors who care about each student and what they wish to gain from their own routine. An introduction to Wildfire Yoga, and what you can expect. This is an introduction video about my studio and myself. Ask about our deals for Private Sessions!